The Mission of Albany Area Arts Council is uniting our community through the arts and humanities. 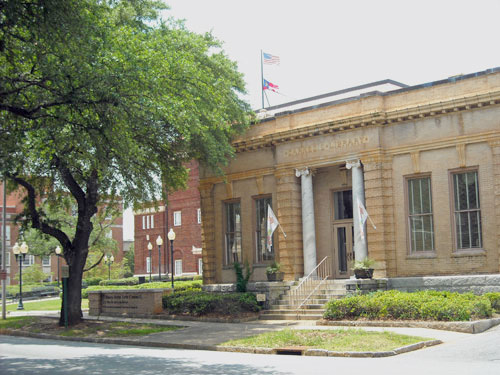 The AAAC is housed in the beautiful Carnegie Library. The building serves as an arts welcome center, a facility for arts organizations, and an art gallery. This historic building is available for rent through the Albany Area Arts Council.